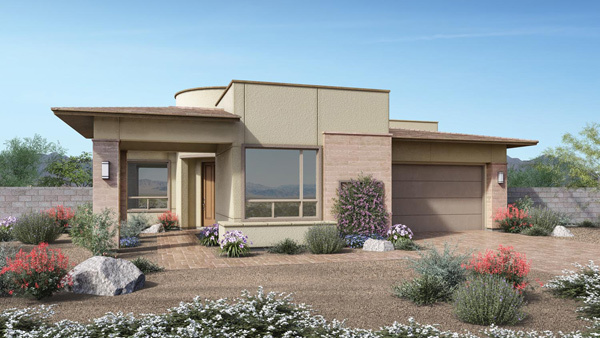 The homes of Regency at Summerlin deliver a setting designed to your taste, with an array of extravagances from the finest finishes to beautiful views. 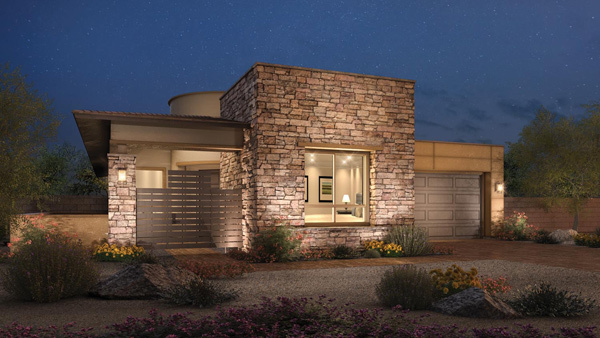 A destination on its own, Las Vegas is also driving distance from a number of other highly sought-after locations, like Lake Mead, the Grand Canyon, and even Los Angeles, California. 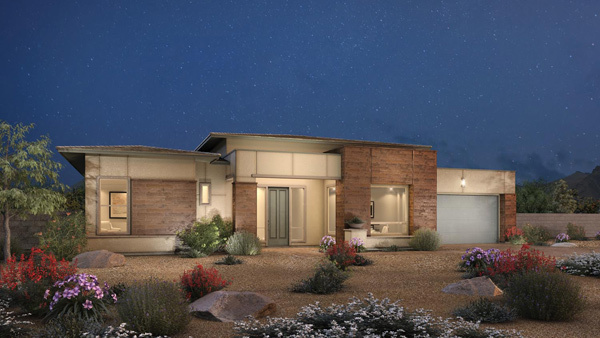 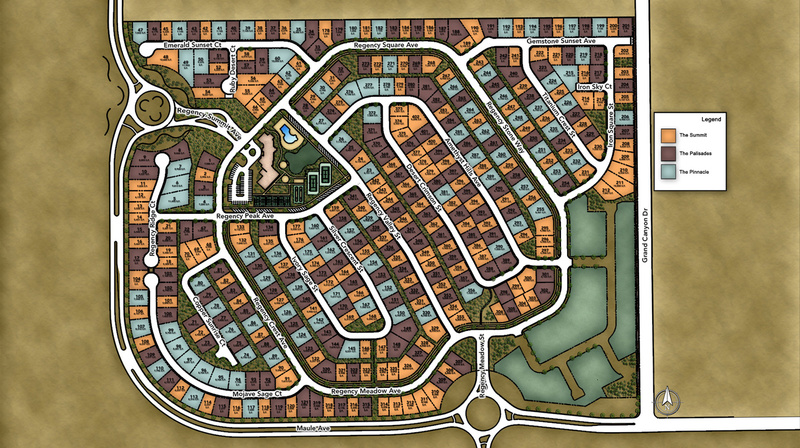 Explore the Summit, Palisades, or Pinnacle site plans featuring award-winning home designs.. 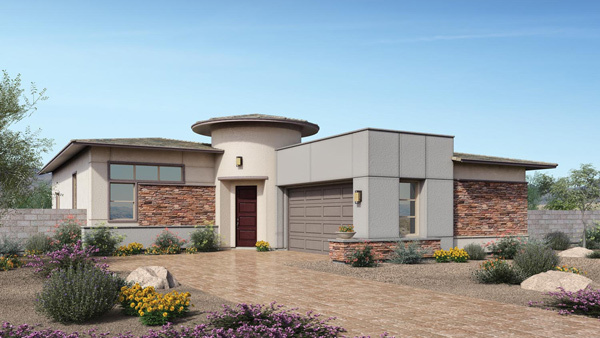 The Regency at Summerlin community features 9 elegant home designs that range from 1,665 to more than 2,659 square feet and reflect a modern lifestyle. 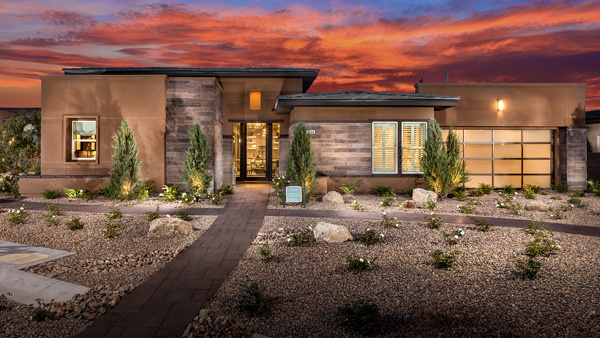 From layout to design, Toll Brothers lets you create your dream home by offering hundreds of options to personalize your home. 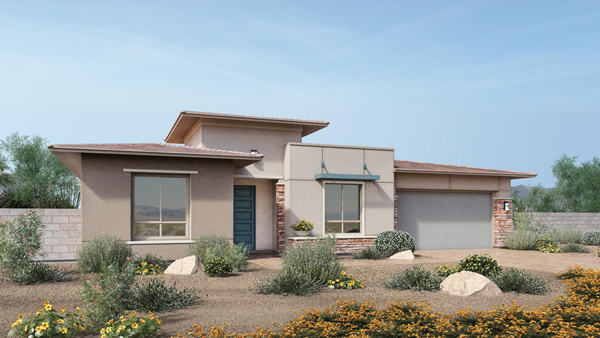 Every home includes outstanding features such as 10' ceilings, hardwood flooring, granite countertops, stainless steel appliances and upgraded cabinetry. 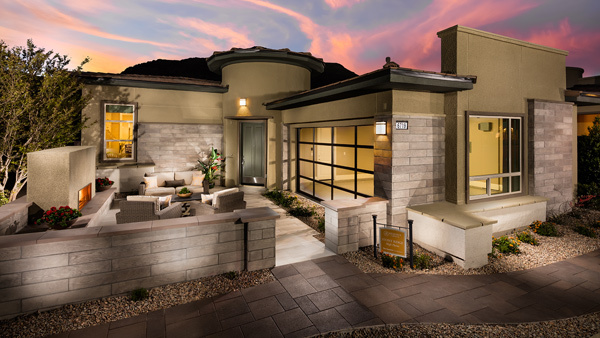 Experience life at its finest at Regency at Summerlin! 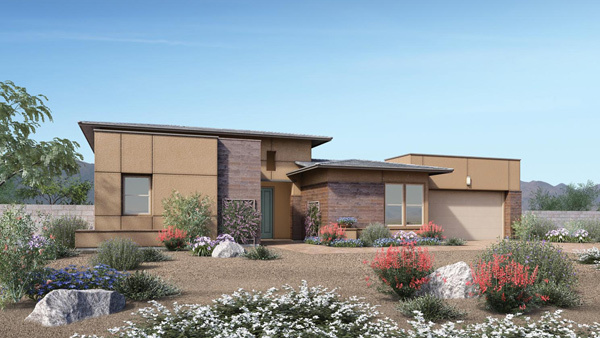 This fun-filled, 55+ active adult, gated, community offers the best of everything: from luxurious homes with majestic city views to spectacular amenities including an onsite lifestyle director. 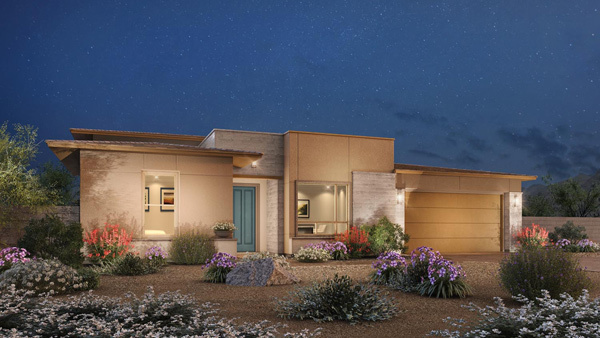 This fabulous collection features three impressive home designs with upscale features and flex spaces. 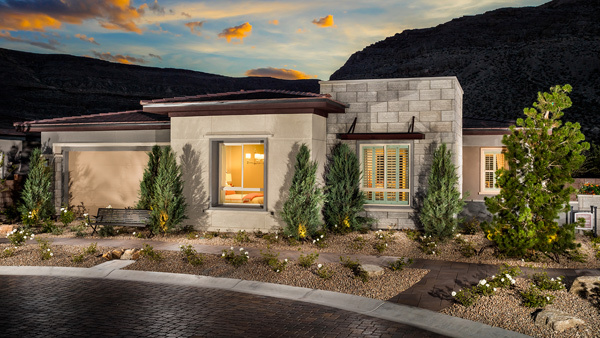 Experience life at its finest at Regency at Summerlin! 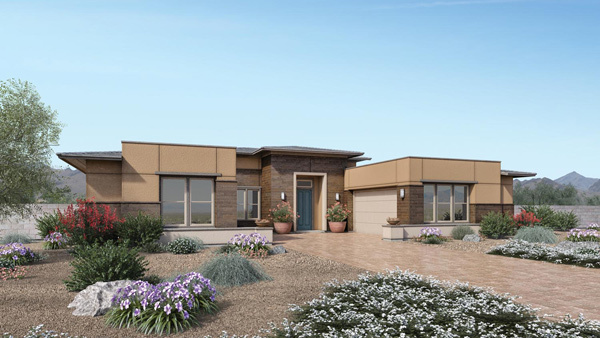 This fun-filled, 55+ active adult, gated, community offers the best of everything: from luxurious homes with majestic city views to spectacular amenities including an onsite lifestyle director. 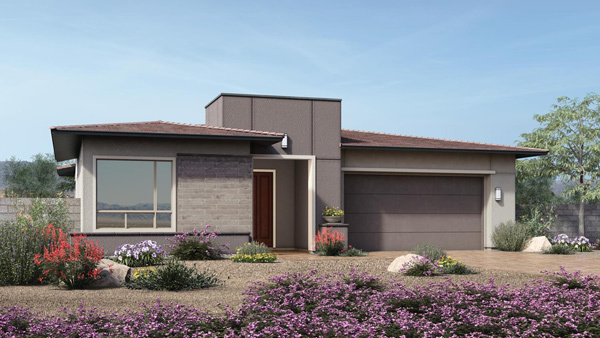 This fabulous collection features three impressive home designs with numerous flex spaces to allow for personalization. 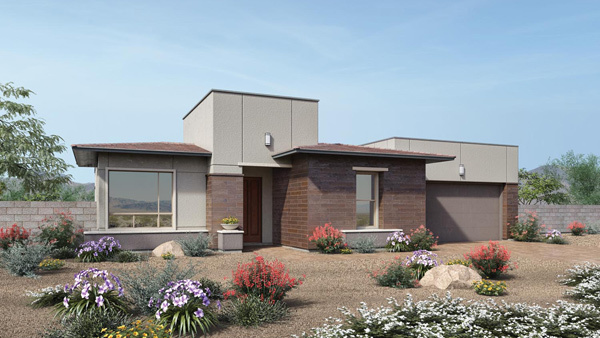 Quick Delivery Homes are new homes in Toll Brothers communities that are already under construction and are ready to move into in a matter of weeks or months. 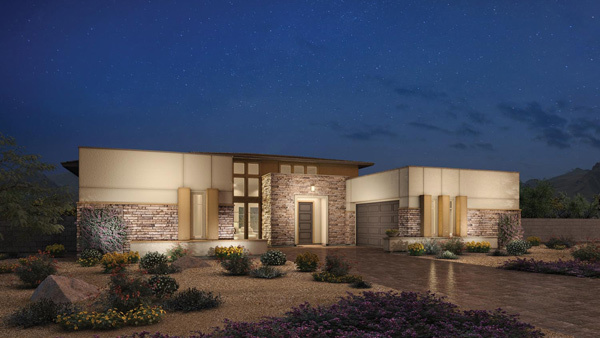 Our Quick Delivery Homes reduce the time it takes to build a personalized luxury home while still allowing you to select many of the features available from our extensive 500+ catalog of possibilites.